Pelka Construction Co. started operation as a small business in 1993. Through its commitment to customer satisfaction and quality workmanship it grew to become one of New Jerseys major contractors. 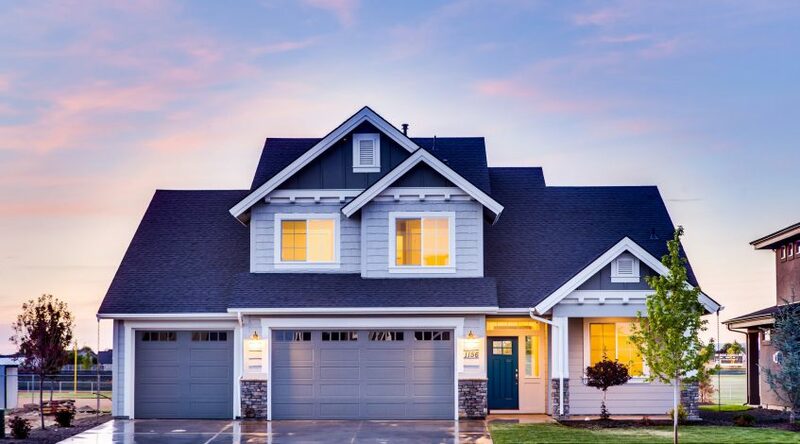 Our company has the ability to address a wide variety of exterior construction projects ranging from small repairs for individual homeowners to full scale commercial projects.